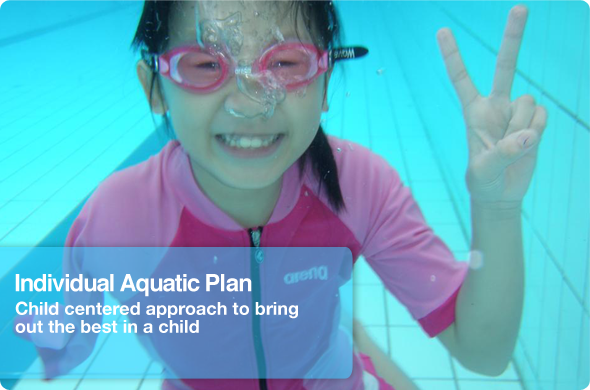 Equip Parents/Caregiver/Teachers with the knowledge and skills in Manual Handling, including Fun Activities for Children with Special Needs on Land or in water, to enhance motor control and movement. Customise workshops for organizations in Manual Handling & Fun Activities for Children/Adults with Special Needs on Land or in Water to enhance motor control and movement. 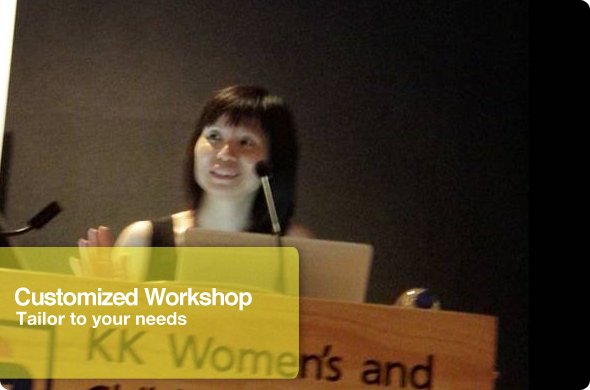 Workshop size is kept low at 20 participants to maximize effectiveness. Danny graduated from National Institute of Education (NIE) Singapore with a diploma in special education. During his teaching career in special schools, he has encountered children with cerebral palsy, autism and multi-disabilities. He has been coaching aquatic movement and swimming to people with special needs since 1993. 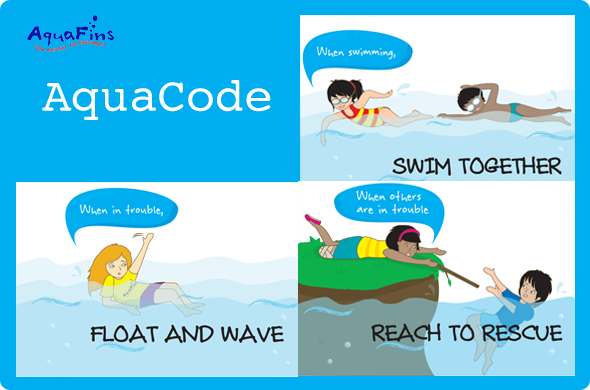 Danny is a qualified swimming coach, life saving instructor and also a registered AustSwim Teacher for able-bodies and people with special needs. 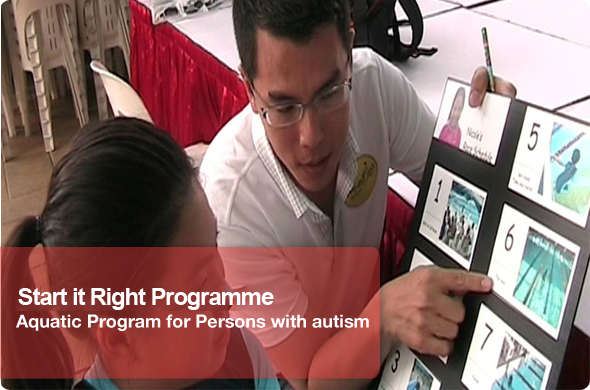 He was trained in TOP programme which is a UK physical education programme that includes people with special needs. 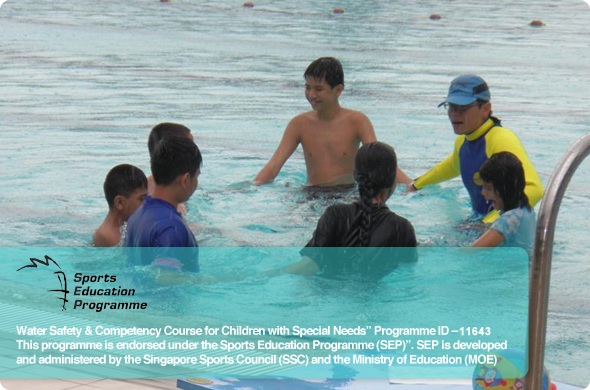 Danny was the former Head Coach for the Singapore Disability Sports Council where he spearheaded a project that includes children with autism in mainstream schools into competitive swimming. He was the team manager for Team Singapore where the team came home with Singapore's first Paralympic Gold Medal in swimming during the Beijing Paralympics 2008. His passion and dedication in disability sports continue to shine through his innovative concepts where he designed the KITES © Programme to aid coaches and teachers on how to conduct adaptive activities for persons with special needs. 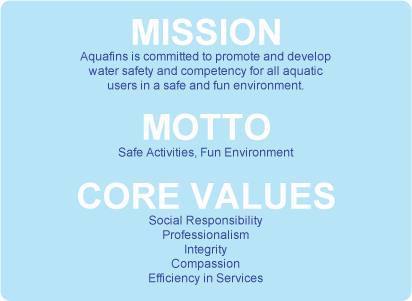 He is also the pioneer of an AquaFins early intervention programme which is government-registered.